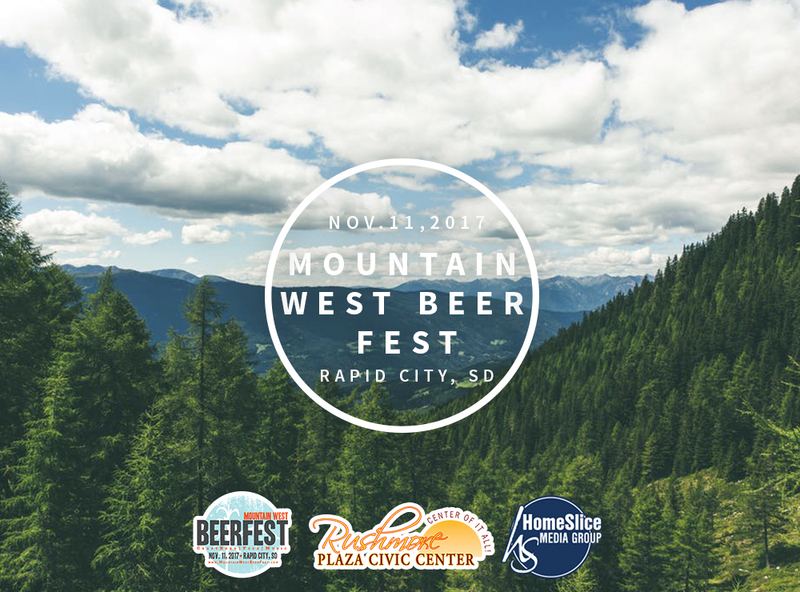 The 1st ever Mountain West Beer Fest is Saturday, November 11 at the Rushmore Plaza Civic Center from 1pm-5pm. 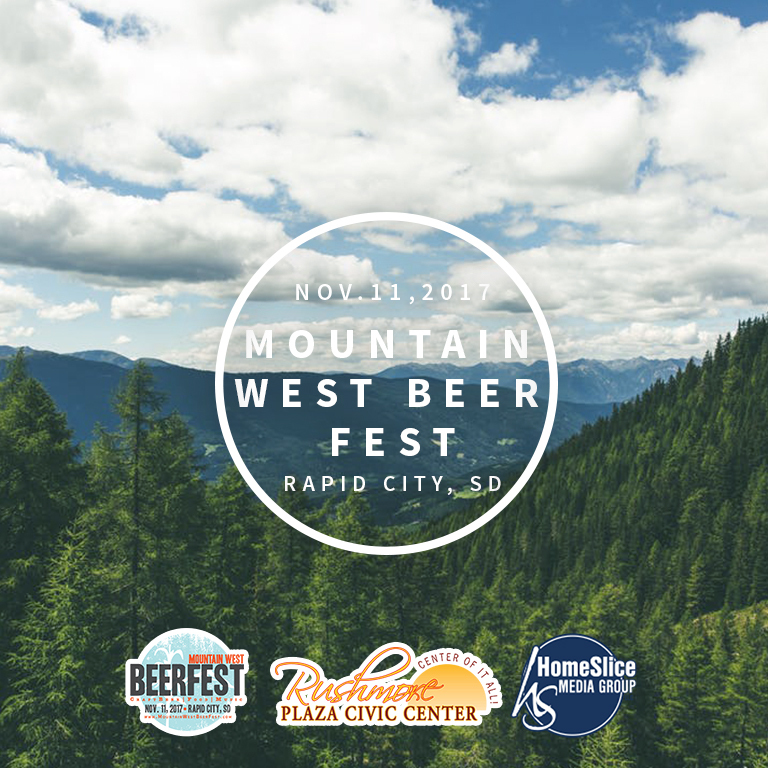 Over 200 different craft beers from 50 different local, regional and national breweries. 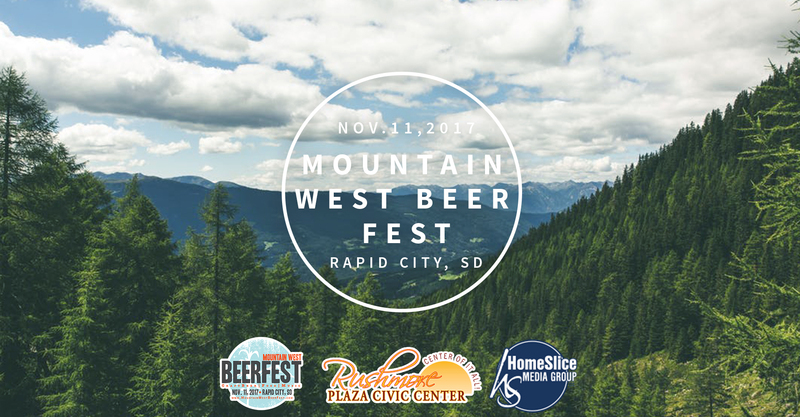 Food, music and of course the largest selection of American Craft Beers to sample you’ll find anywhere. A limited amount of Early Bird tickets available Friday September 8th. VIP tickets include one hour early entry and lunch.